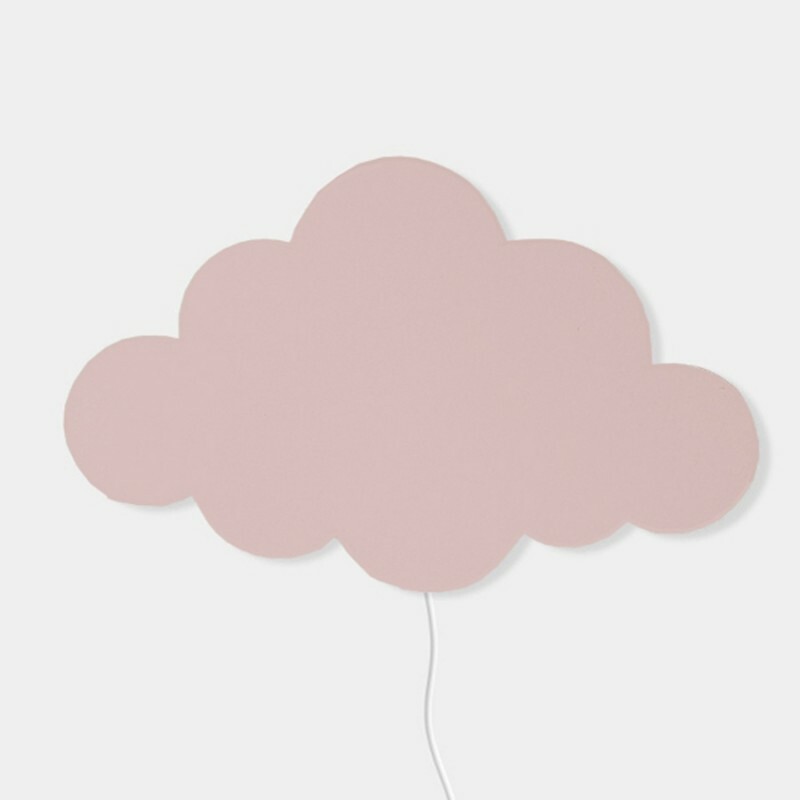 Bring a little coziness into your child's room with this cute Ferm Living Cloud lamp. The indirect light from the lamp will bring just the right amount of brightness into the kids' rooms. Materials: Painted plywood, it is supplied with adaptor (12V) and EU to UK adaptor.